Today I received my copy of the Mercedes Enthusiast December 2012 edition. 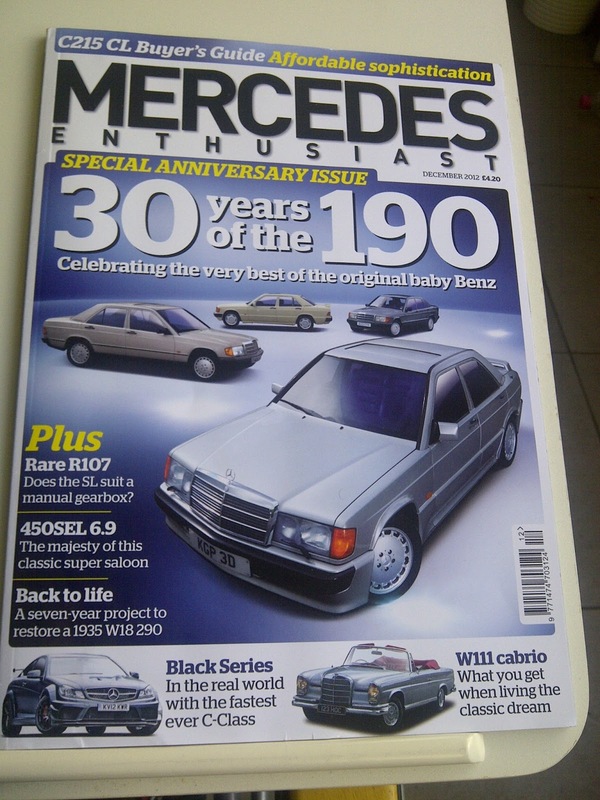 I specifically bought this one because it's a special 30th anniversary issue for the W201 (190E). I haven't had the chance to read it all yet, but rest assured, I certainly will!